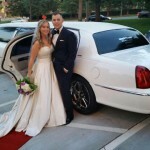 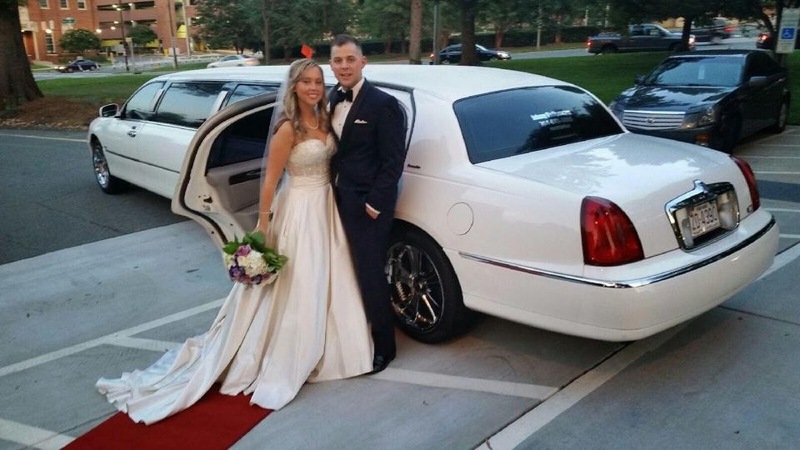 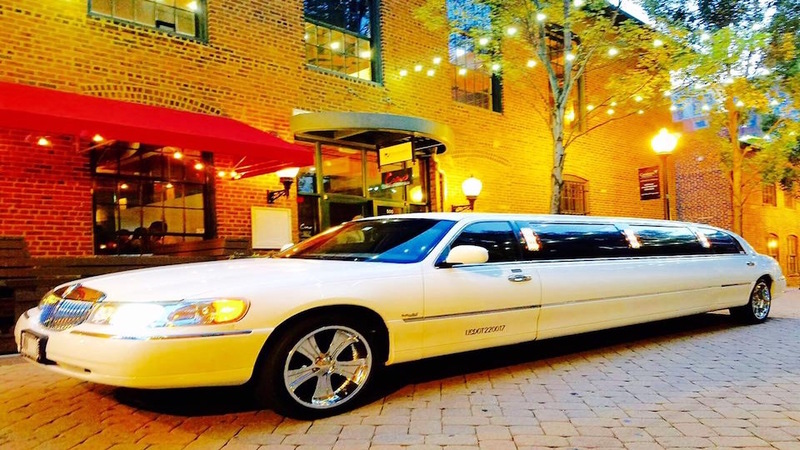 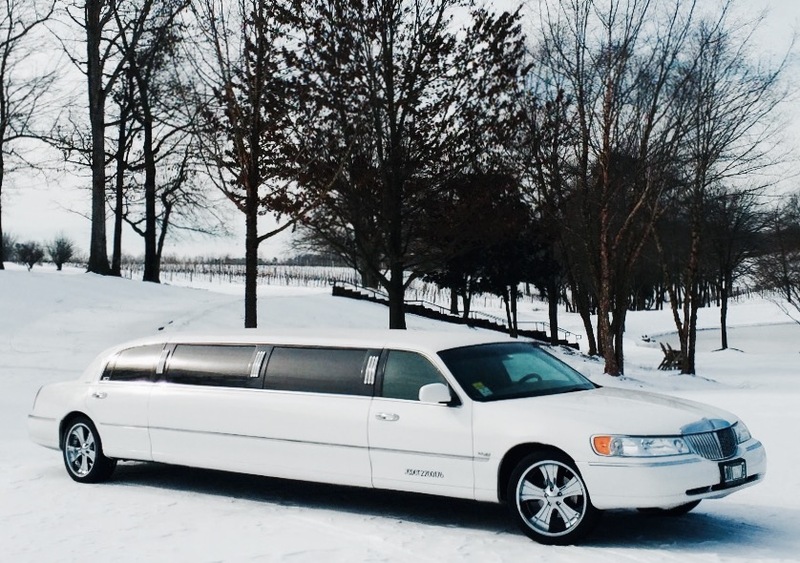 Don’t need a super-stretch limo for your event? 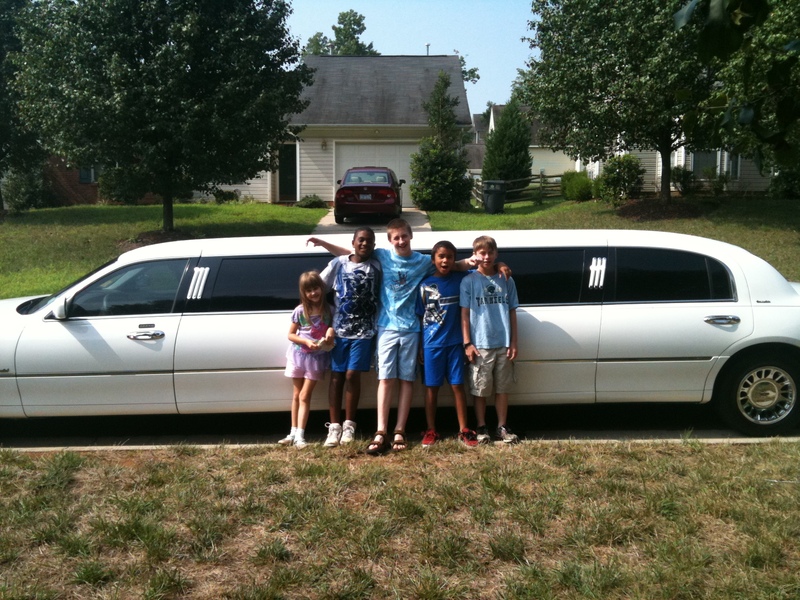 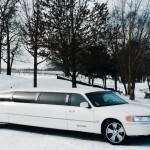 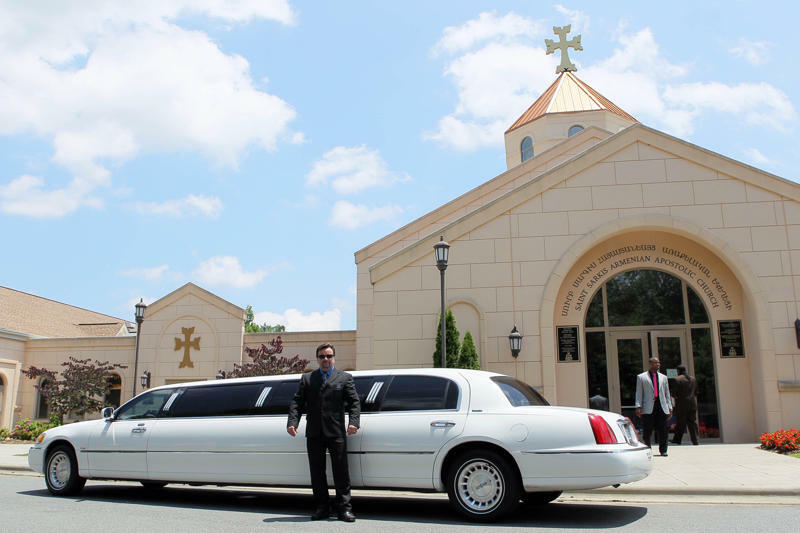 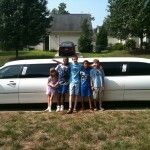 Our Lincoln stretch limo comfortably holds 8 passengers. 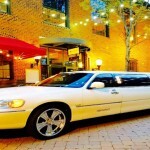 2 TV’s, crystal glassware, premium sound system, and 5 coolers for your favorite beverages.